Product categories of Plate Punching Machine, we are specialized manufacturers from China, Plate Punching Machine, CNC Steel Plates Punching Machine suppliers/factory, wholesale high-quality products of Plates Punching R & D and manufacturing, we have the perfect after-sales service and technical support. Look forward to your cooperation! To furnish the varying desires of our customers, we are immersed in offering a world class consignment of CNC Plates Hydraulic Punching Machine. Features: Customized Reliable Fine finish Tough construction Durable . ■It adopts sleeve-type coupling for all pipelines, which avoid leakage. CNC feeding worktable can be divided into fixed part and movable part. The fixed part is set on the ground which is linked with main unit. To the fixed part, alongside the front-back direction of main unit is called Axis Y, and then the fixed part is called Axis Y rack. The movable part is installed on the Axis Y rack through the guide bush which is rolling in straight line, under the driven by the servo motor and ball screw shaft, the movable part is running though the Axis Y to realize precise positioning. To the movable part, alongside the left-right direction of main engine is called Axis X, and then the movable part is called Axis X rack. Axis X rack is closed to the head of the main engine, on both sides which is installed a supporting plate with universal transmission ball to support the work piece. 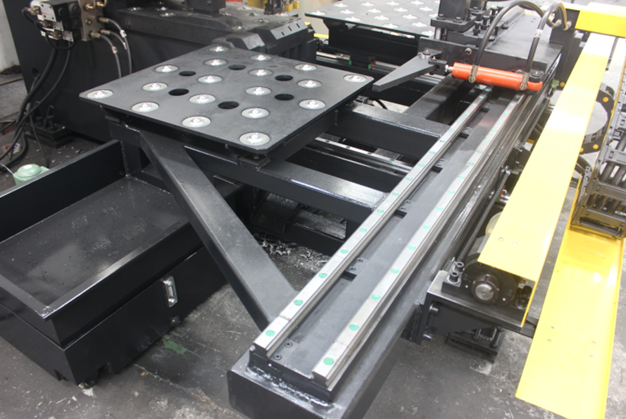 At the back of the Axis X rack, two rolling guide bushes are installed with a sliding plate on the direction of Axis X. Under the driven by the servo motor and ball screw shaft, the sliding plate can running though the Axis X to realize precise positioning. 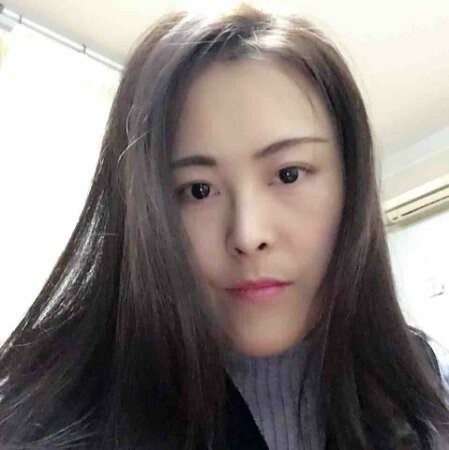 Established in 1998, we, Jinan Sunrise CNC Machine Co. is an eminent entity indulged in manufacturing a huge compilation of Punching Machine, Drilling Machine, Hydraulic Marking Machine, Beveling Machine, Flange Welding Machine, Angle Plate Bending Machine, Hydraulic Angle Cutting Machine, CNC Beams Drill Line Machine, CNC Rotation Angle Band Machine and Steel Pipe Straightening Machine. Manufactured making use of supreme in class material and progressive tools and technology; these are in conformism with the norms and guidelines defined by the market. Along with this, these are tested on a set of norms prior final delivery of the order.